What a great time for every team. No team has lost a single game. No batter has struck out. No pitcher has given up a grand slam. Every team has hope. Every fan hope this is the year. Our Christian Life is a lot like Spring Training. 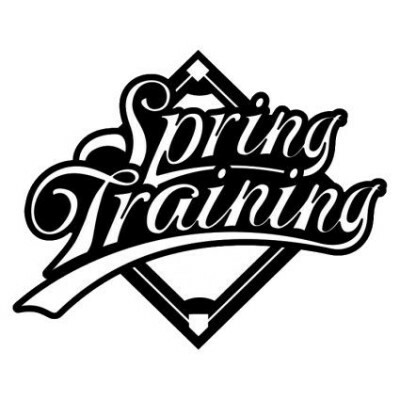 So, for 4 weeks we are going to look into God’s Word in a series called “Spring Training.” Each week we will cover a base and see how we can get into spiritual shape and be on the team that wins the eternal prize.